CW President Mark Pedowitz confirmed at this year’s TCA that the “Arrow” and “The Flash” crossover will become a yearly event for the two shows, and given the shared ownership of The CW between CBS and W,B a crossover with “Supergirl” isn’t out of the realm of possibility. 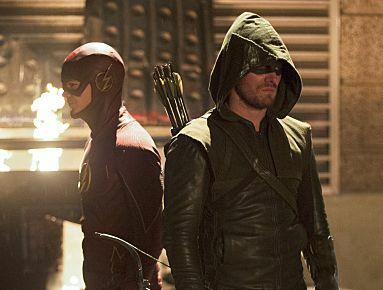 What shows do you want to see crossover with “Arrow?” Sound off below! “Arrow” airs Wednesdays at 8 P.M. EST.